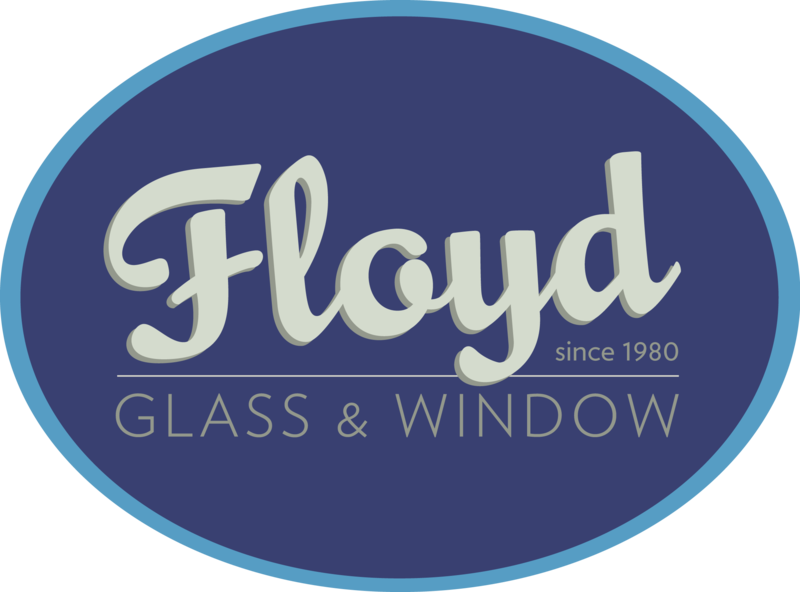 Floyd is proud to offer Provia Storm and Screen Doors. Once you open and close a Provia Storm door, you will soon realize it is the best storm for the St. Louis area. Stop by our showroom and see for yourself! Let’s get started. Click on the style of Storm Door that you want to learn more about. 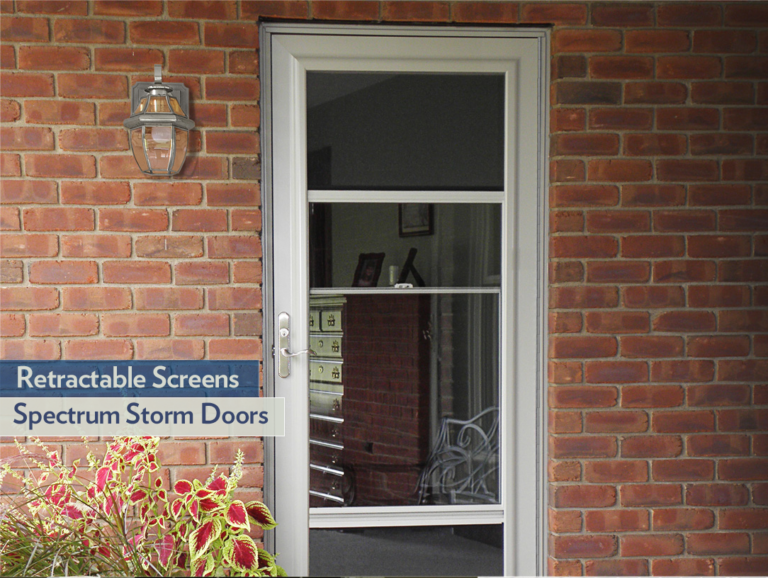 Spectrum™ Storm Doors feature retractable screens at the top and bottom for more venting options. Decorator™ Series offers stylish designs for instant curb appeal. 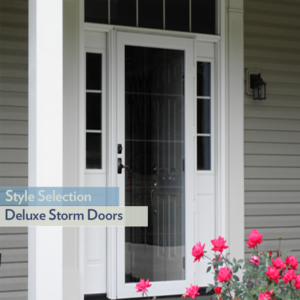 Deluxe™ Series storm doors offer multiple options for full screens or top screens. Duraguard™ Series storm doors are ideal for keeping children and pets safely inside, with heavy-duty, non-removable stainless steel screens. Superview™ Series provides style and value. 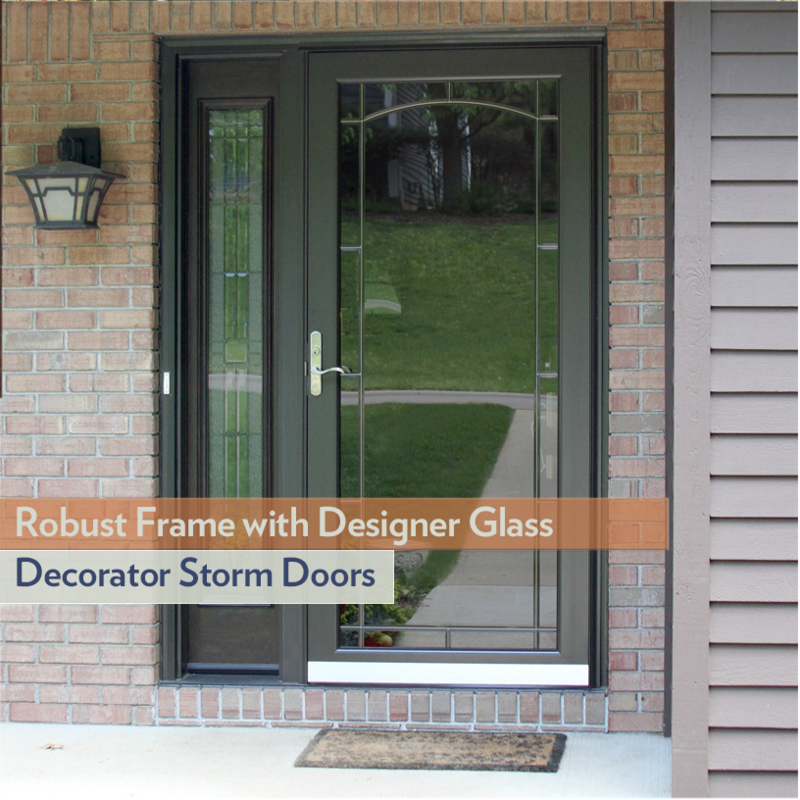 ProVia’s aluminum storm doors are available in multiple colors and the Spectrum, Decorator and Deluxe series feature many options for door glass, including our exclusive Inspirations™ Art Glass.